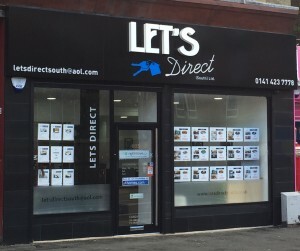 Here at Let’s Direct (South) Ltd we pride ourselves on offering an incomparable experience that doesn’t end when you sign your lease and take your keys. Having been in the industry for 25 years, we understand that moving can be one of life’s most stressful events. And we’re here to take as much of that stress away as possible. We understand the importance of matching the right tenants to the right property, and we’re here to help. We have a variety of properties, from studios, flats, apartments, houses and large HMO properties. To our tenants, we offer a reactive maintenance service that is second to none; boiler and hot water repairs attended within 24 hours, other maintenance requests within 4 days. More often than not, our exceptional service beats our own targets!